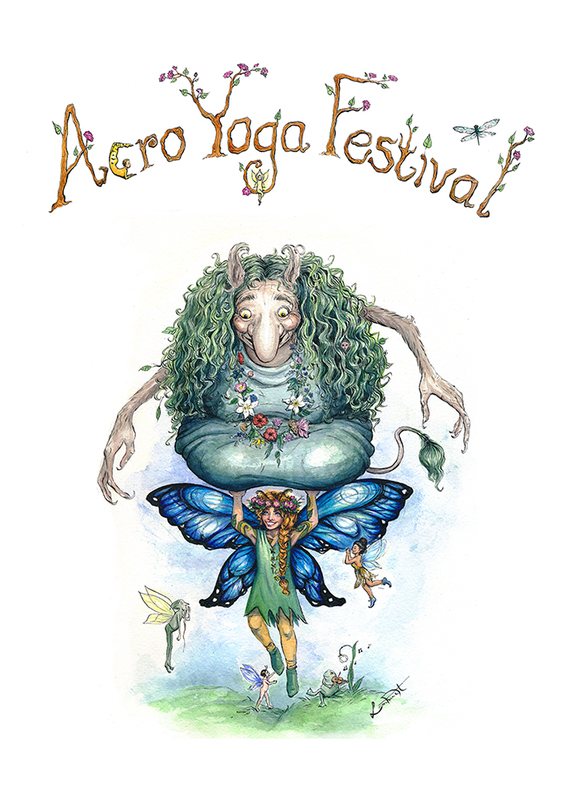 AcroBhakti invites to AcroYoga Festival at wonderful Mundekulla eco-retreat center in the forest of southern Sweden. 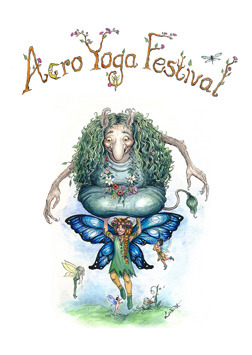 AcroYoga blends the wisdom of yoga, the dynamic power of acrobatics and the loving kindness of healing arts. 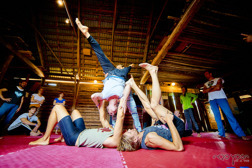 These three lineages form the foundation of a practice that cultivates trust, playfulness and community. There will be workshops for both beginners and experienced. All are welcome. Come and share four days full of amazing festival atmosphere in beautiful surroundings ! 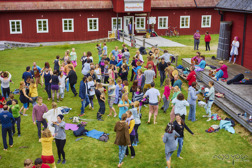 40+ workshops with 22+ international teachers. All levels happening in parallel (basic to advanced).